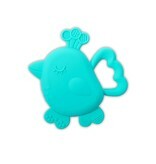 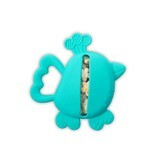 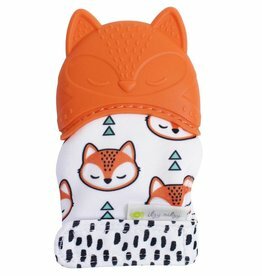 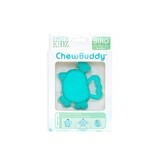 These adorable animals feature a variety of exciting textures that encourage baby to chew and soothe their sore gums. 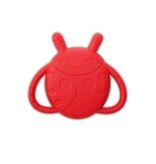 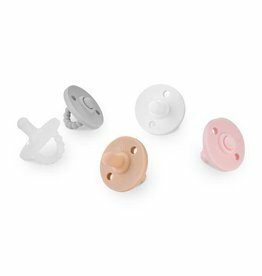 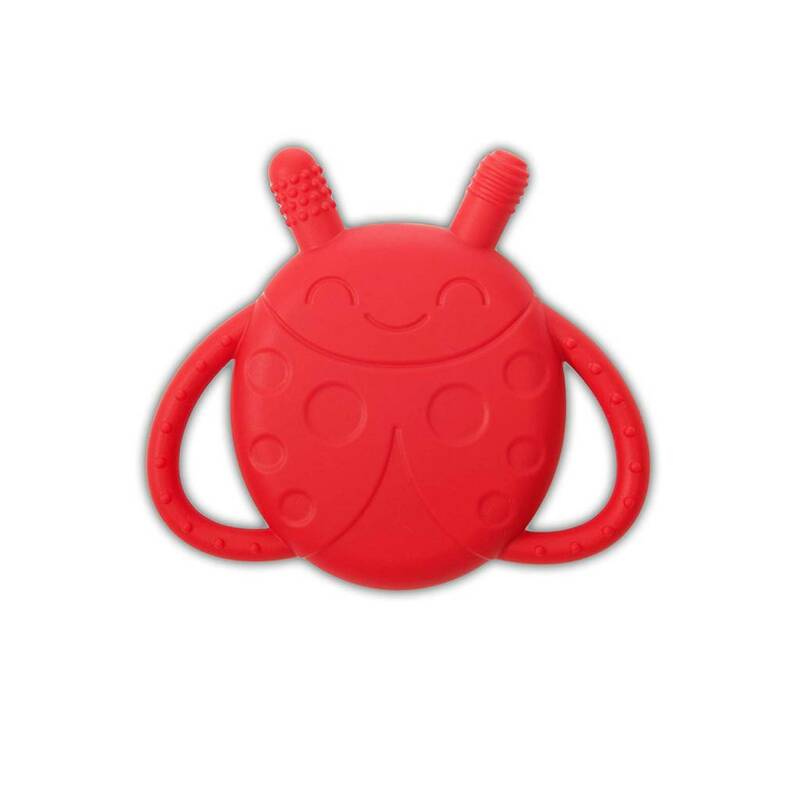 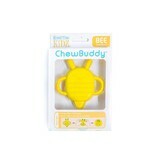 Thanks to the built-in grippy handles, your little one can take ChewBuddy along for comforting relief while on-the-go. 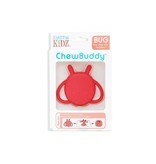 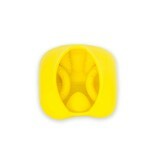 Plus, our proprietary flip n’ fold design makes ChewBuddy ultra portable and easy to keep clean! 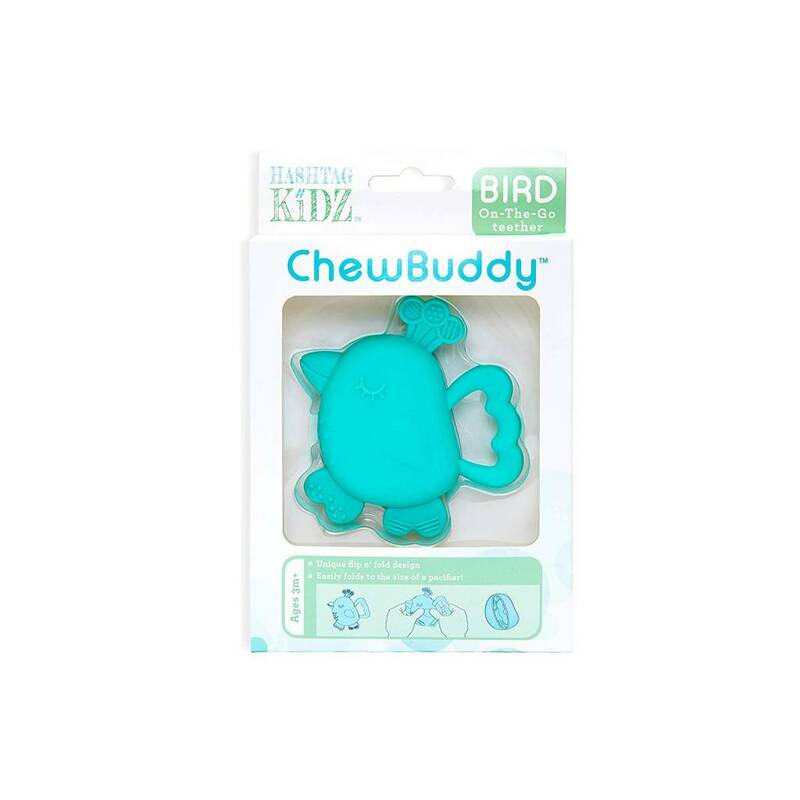 Hashtag Kidz is a mom owned company located in Portland Oregon. 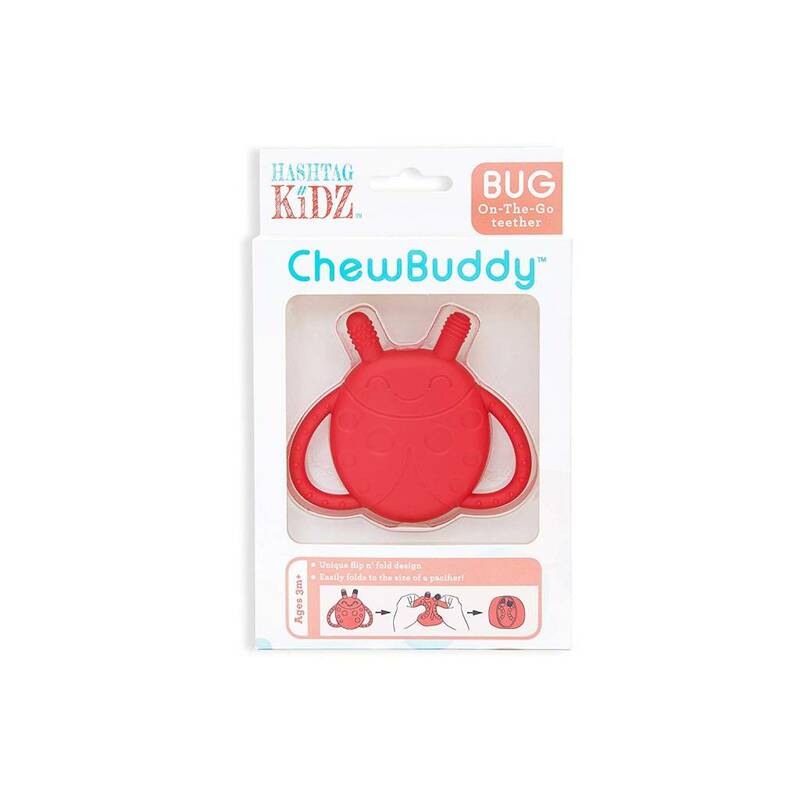 100% safe and free of any harmful toxins. 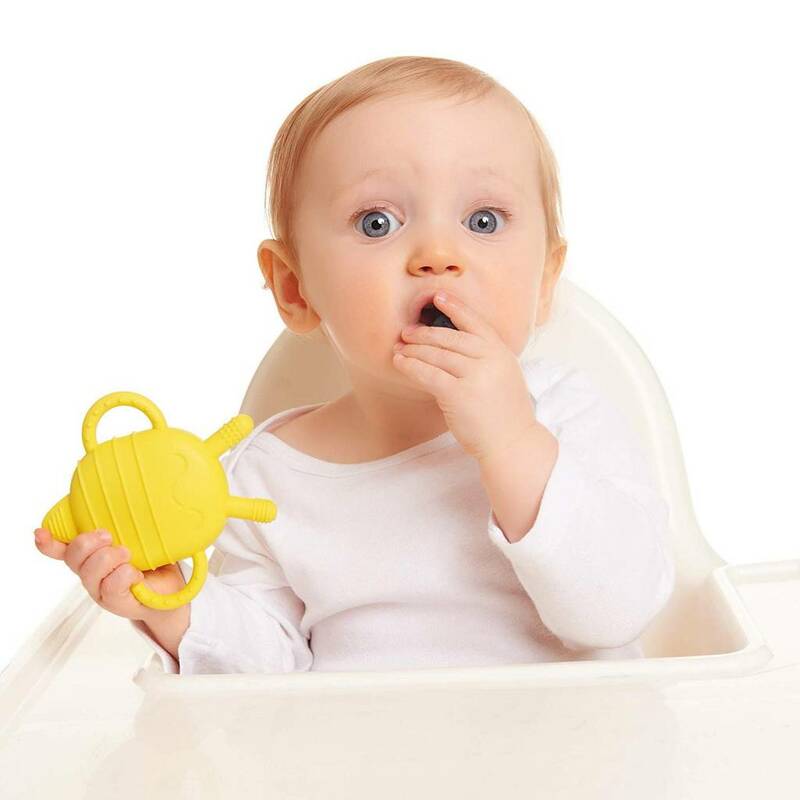 OUR SMALL U.S. FAMILY COMPANY GUARANTEE TO YOU - Our founder, a former Montessori educator and mother is passionate about creating products that are safe for the earth and our customers. We deeply care about our customers and their little ones, so if for any reason you have an issue with our Hashtag Kidz ChewBuddy, please reach out to us and we’ll happily make it right. 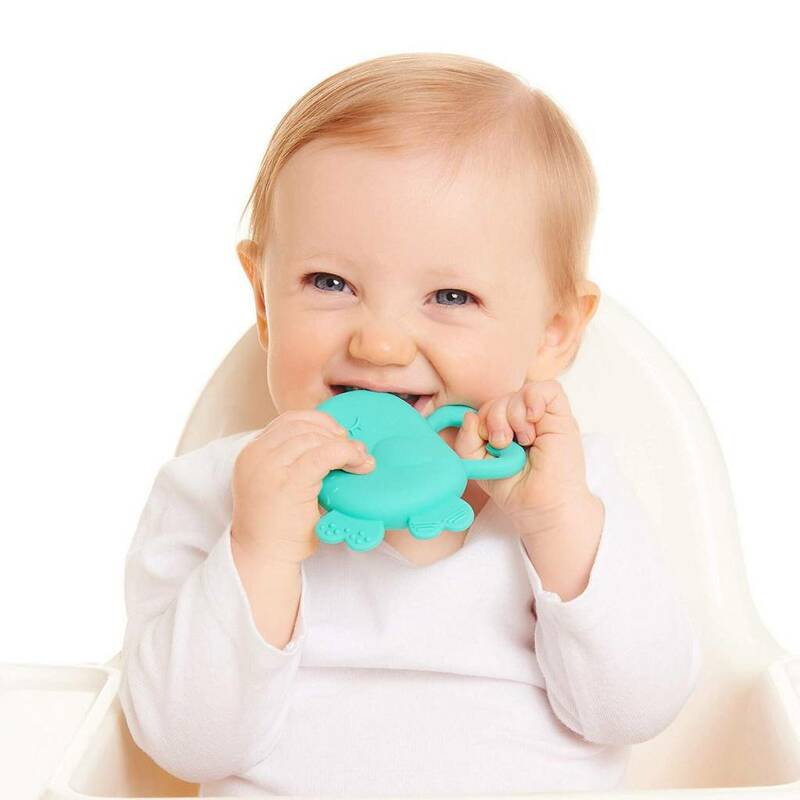 These large adorable mammals are a definitely a favourite and are the perfect teether. Perfect for toting munchies, this cute cup encourages independent snacking without the mess.